OWNERSHIP AND INSURANCE ARE REQUIRED UPON SIGN UP. 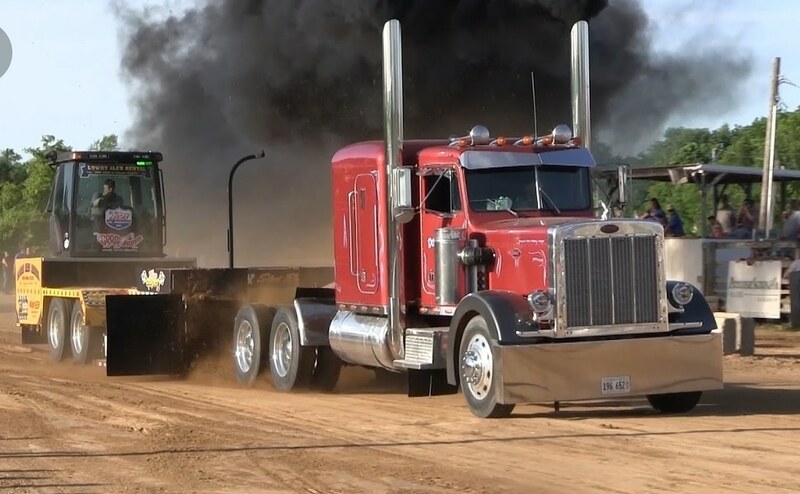 NO SUPER SEMI PULLS , ONLY HWY TRACTORS. Next Next post: 2019 Volunteers Wanted!